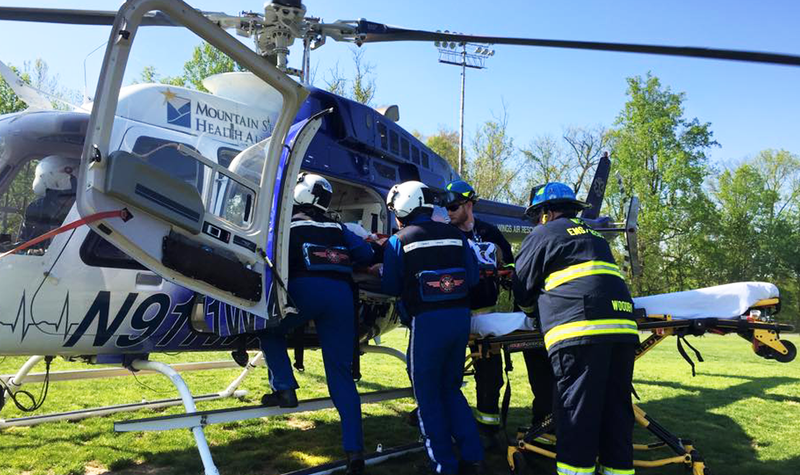 Washington County – Johnson City EMS provides excellence in pre-hospital care through a two-tiered response system. Upon activation of the 911 system for an emergency first responder units are sent staffed by Advanced EMT’s as well as an Advance Life Support Ambulance staffed with a Paramedic. The First Responder program utilizes Fire and EMS Rescue resources throughout the City and County. Those unites locations allow for a quick response of medical assets to the scene where they can assess and begin treatment prior to arrival of the Advanced Life Support Ambulance. 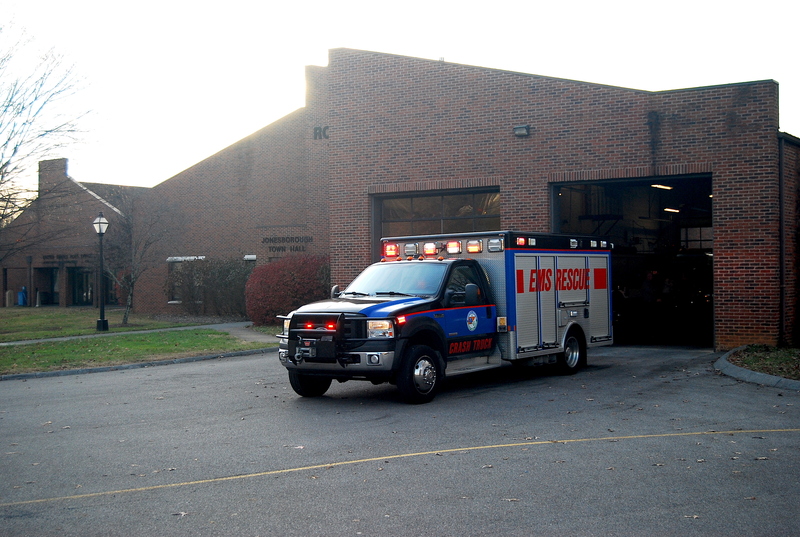 WC/JC also operates a non-emergency convalescent division which staffed with EMT’s and Paramedics who handle non-emergency transports for patients requiring an Ambulance. These units are critical to long term care and recovery of patients and handle transports for doctors’ visits, rehabilitation services, and renal care. EMS is able to provide excellence in pre-hospital emergency and non-emergency care through our commitment to our core values of Pride, Compassion, and Courage. Pride – in our service, our profession, and ourselves. Having pride in these things stimulates a desire to be the best we can be and to provide the level of care our community deserves. Compassion – for our patients and our coworkers. Our profession by its very nature put’s us in situations of despair. The care we give to our patients must be delivered with compassion, as many times compassion is the most healing thing we can provide. Courage – to do what is right. We must have the courage to do what is right, all of the time, regardless of its popularity. We must make the ethically, morally, and legally correct decisions in everything that we do. Washington County – Johnson City EMS is committed to protecting the private health information of it’s patients. For a copy of our privacy practices click the read more link. 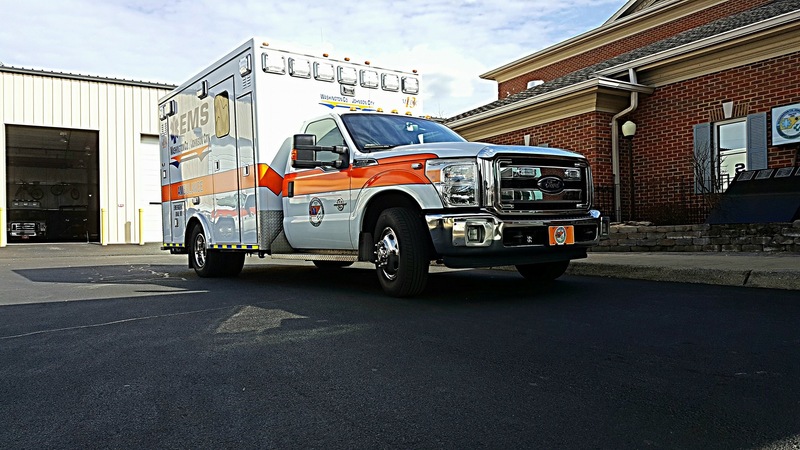 Washington County – Johnson City EMS provides Emergency Medical Ambulance Transport, Non-emergency and scheduled Ambulance Transport, Medical Standby, and Technical Rescue Services to the citizens of Washington County and Johnson City. WC/JC EMS works with all insurance providers, facilities, and patients to ensure billing for services is accurate and timely. To update your account or for answers to our most frequently asked questions click the read more link below.